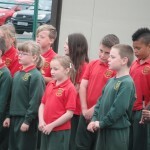 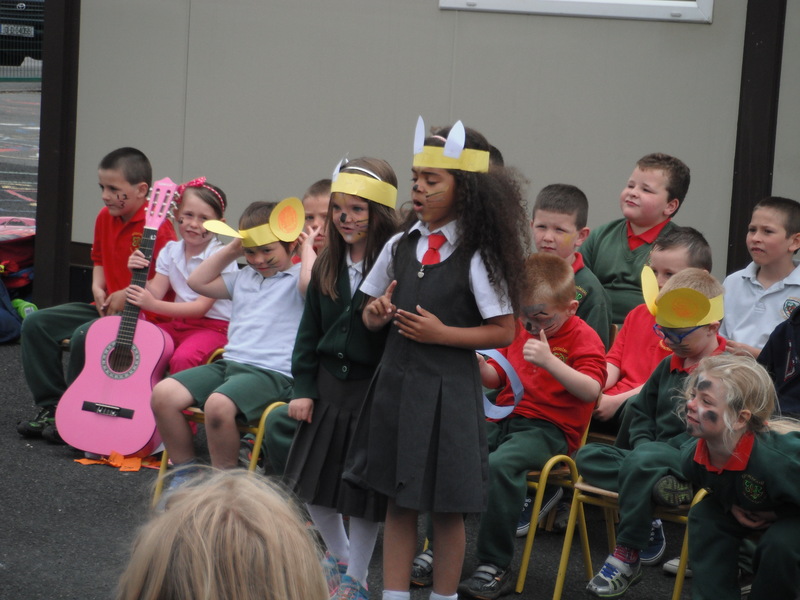 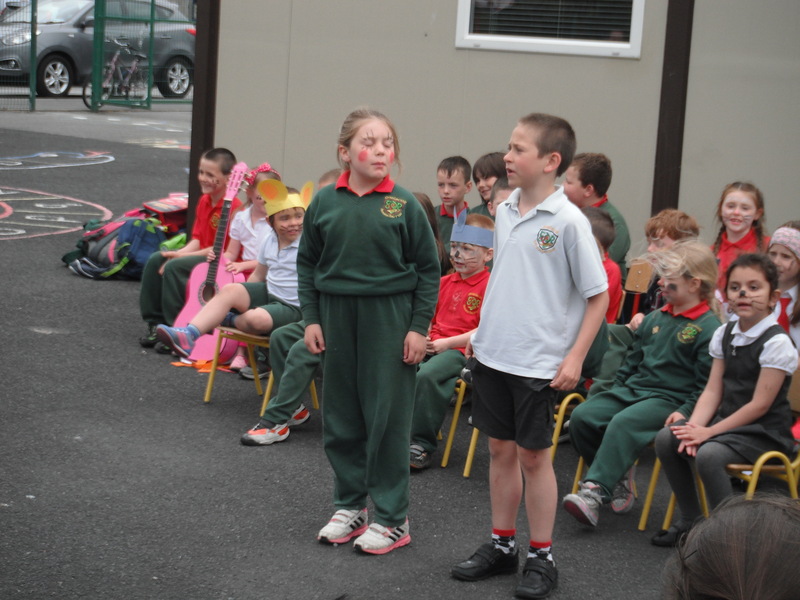 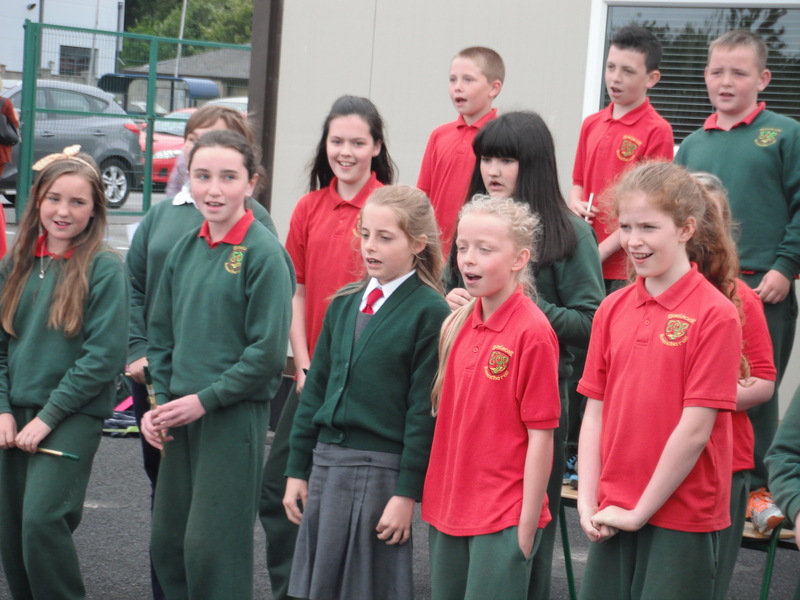 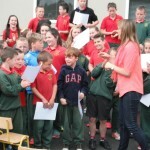 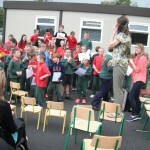 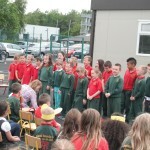 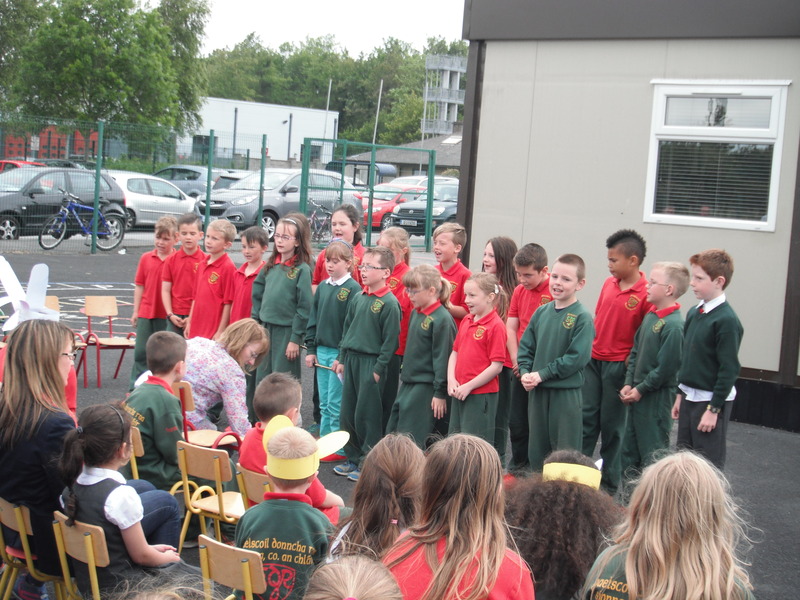 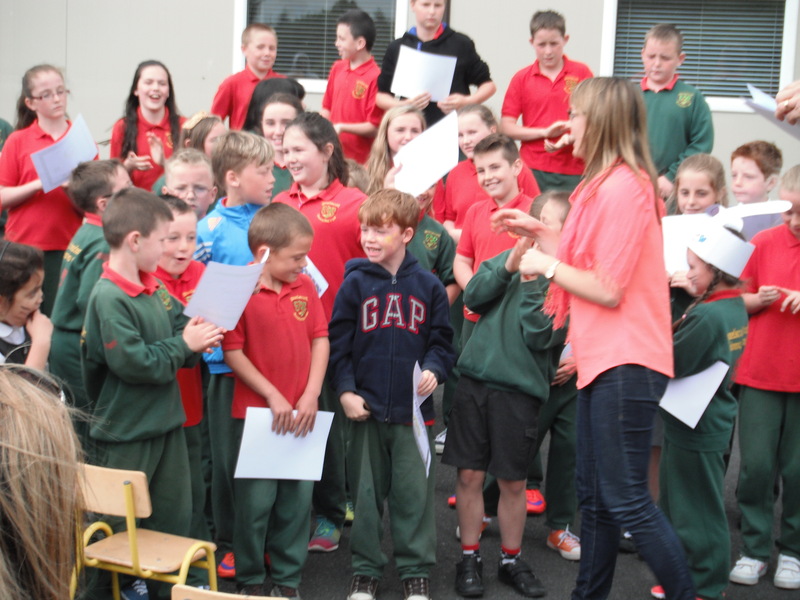 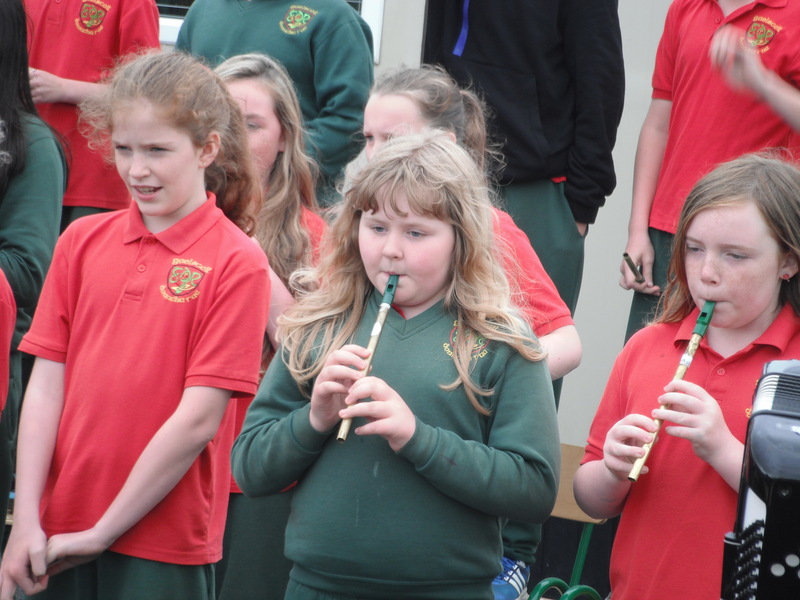 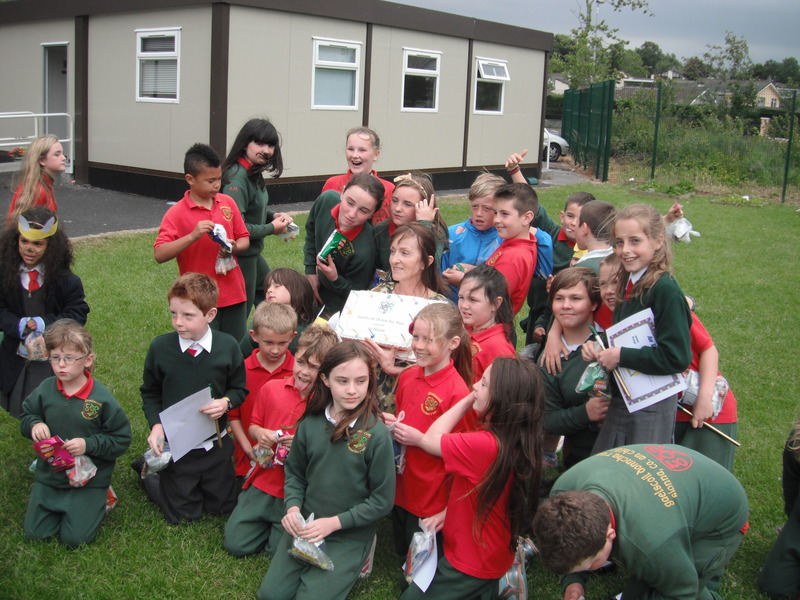 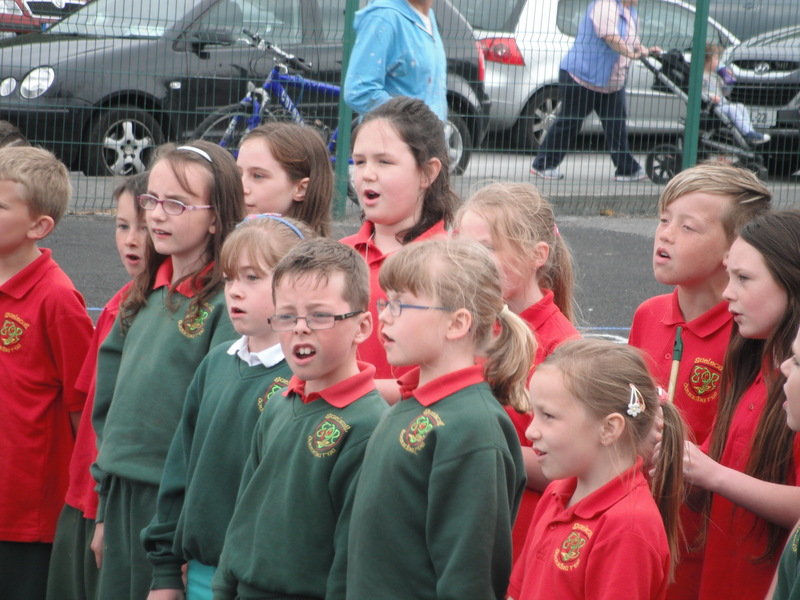 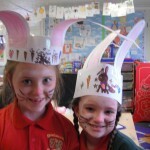 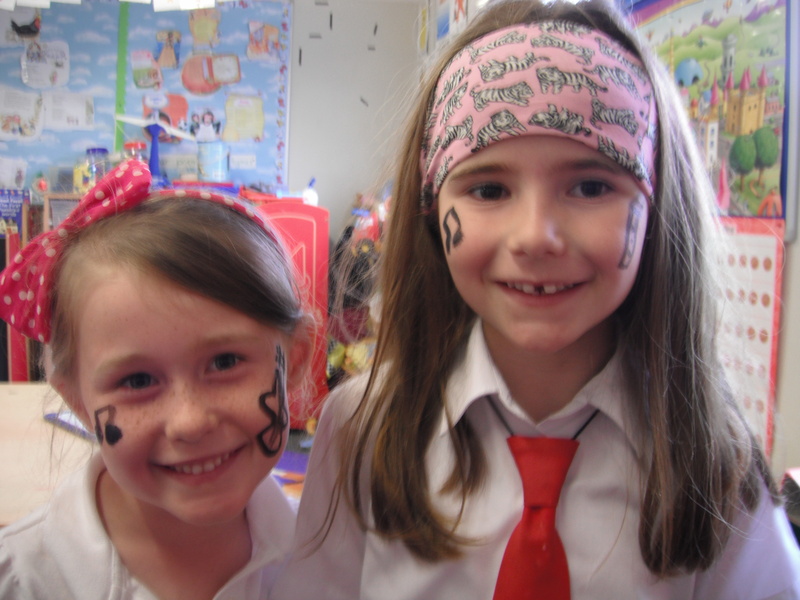 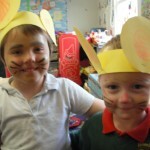 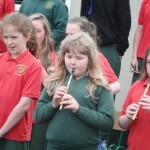 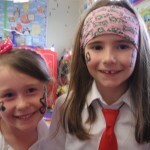 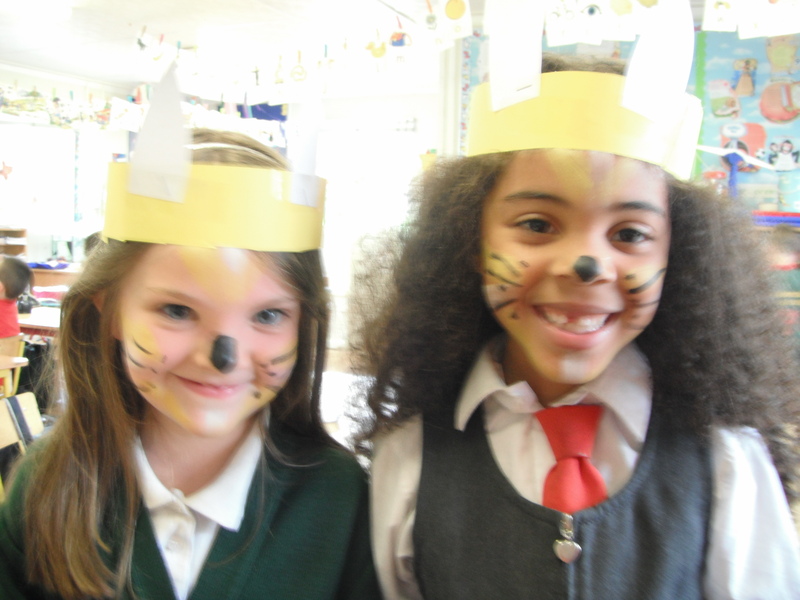 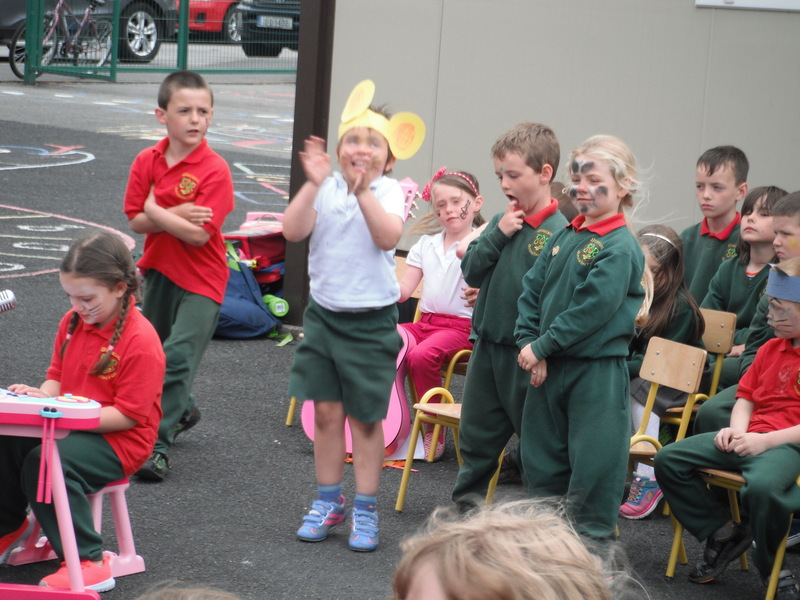 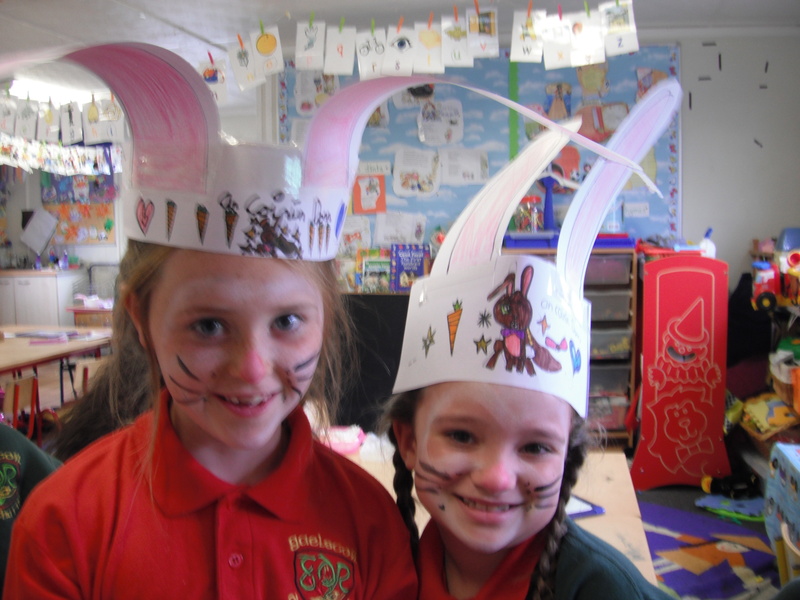 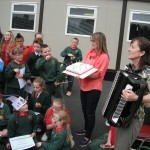 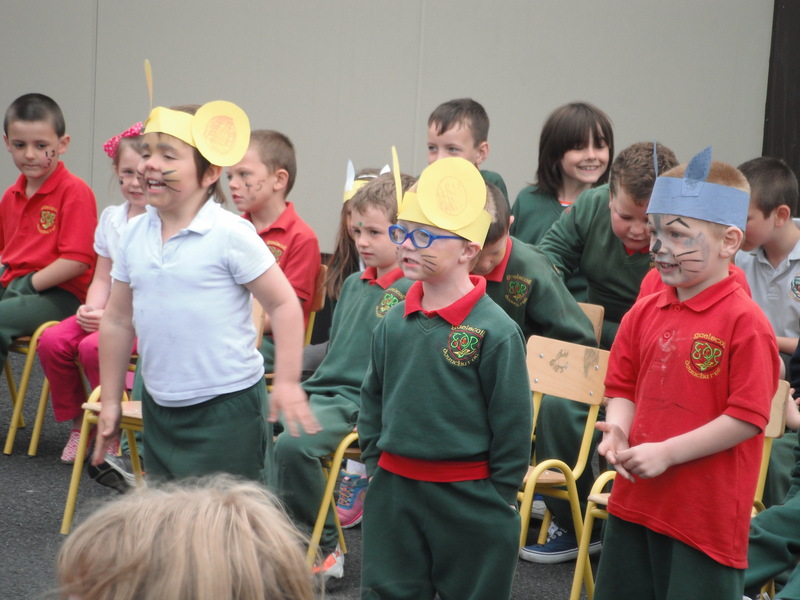 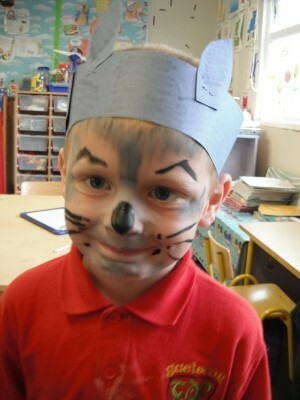 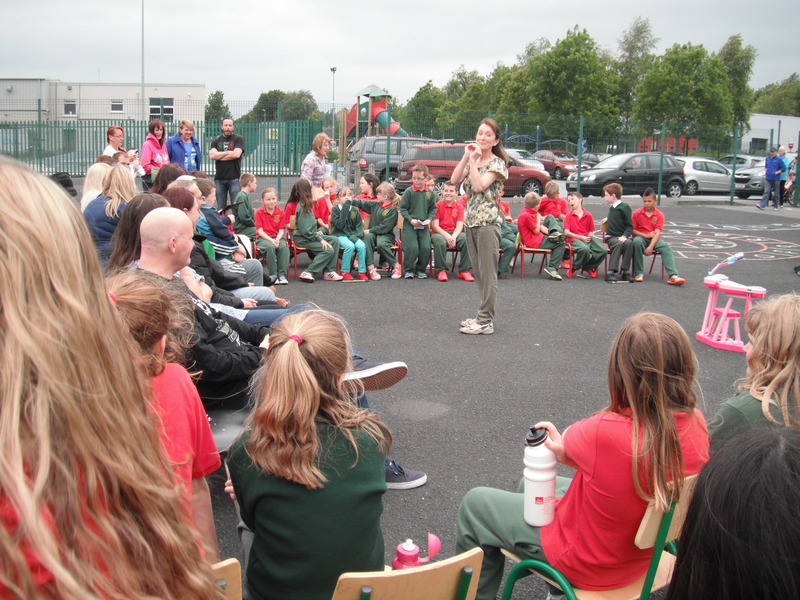 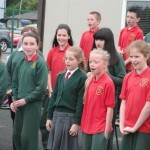 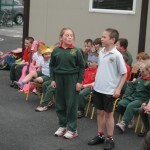 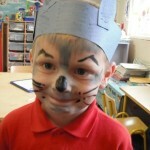 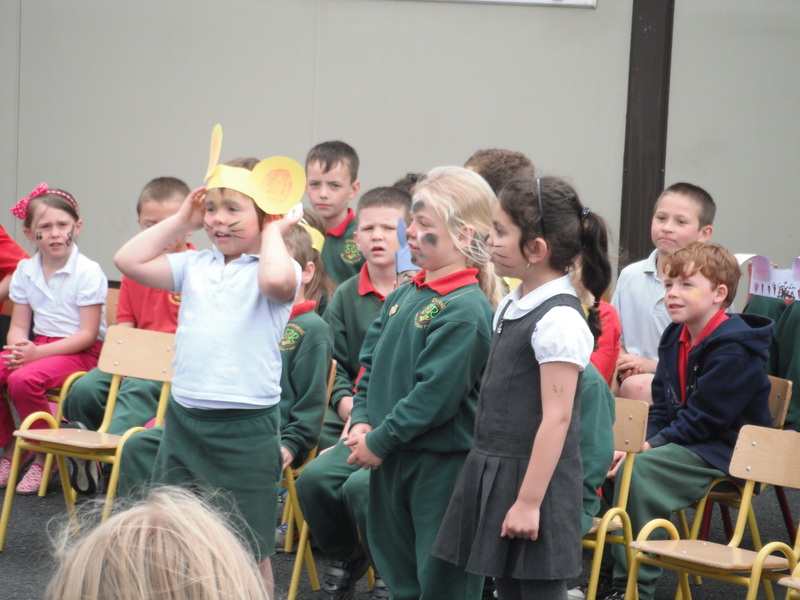 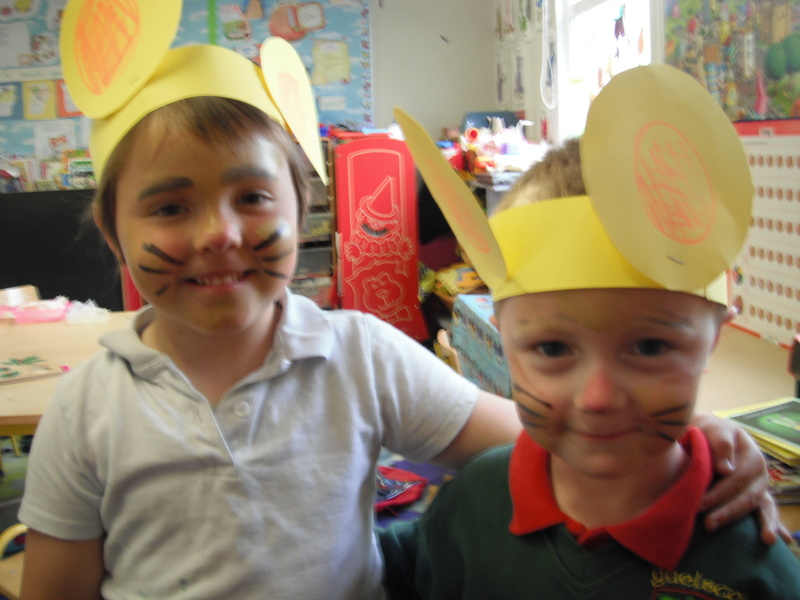 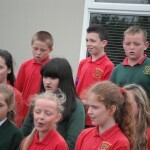 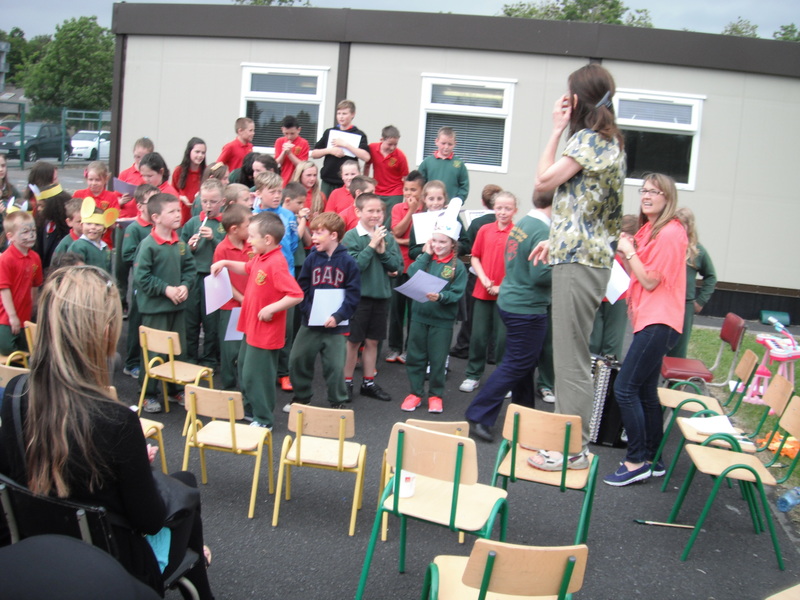 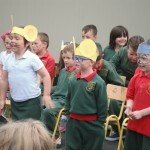 Bhí ceolchoirm againn chun 30 bliain a ceiliúradh sa scoil. 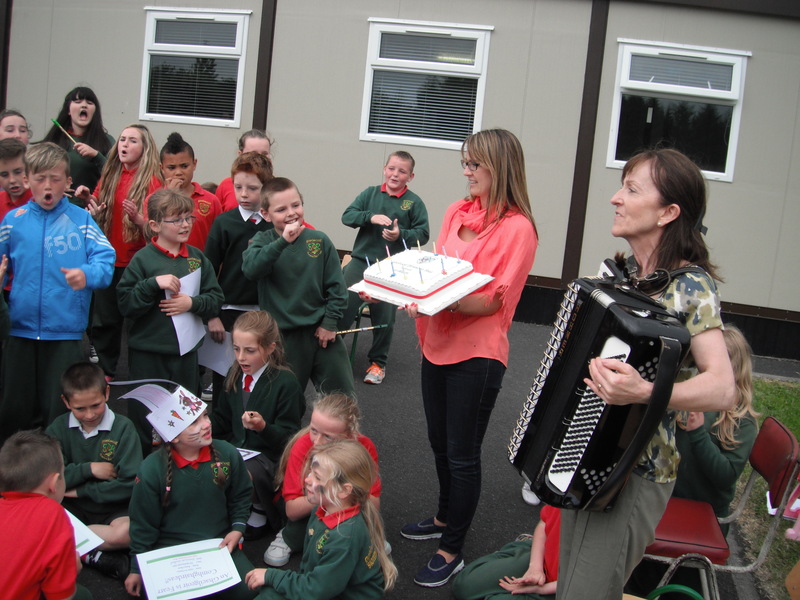 Bhí sé amuigh faoin aer agus bhí canadh, craic agus ceol ann. 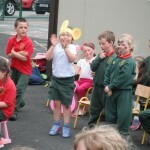 Fuair gach duine píosa cáca milis agus bhí an-lá ar fad ag gach éinne! 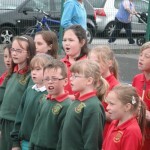 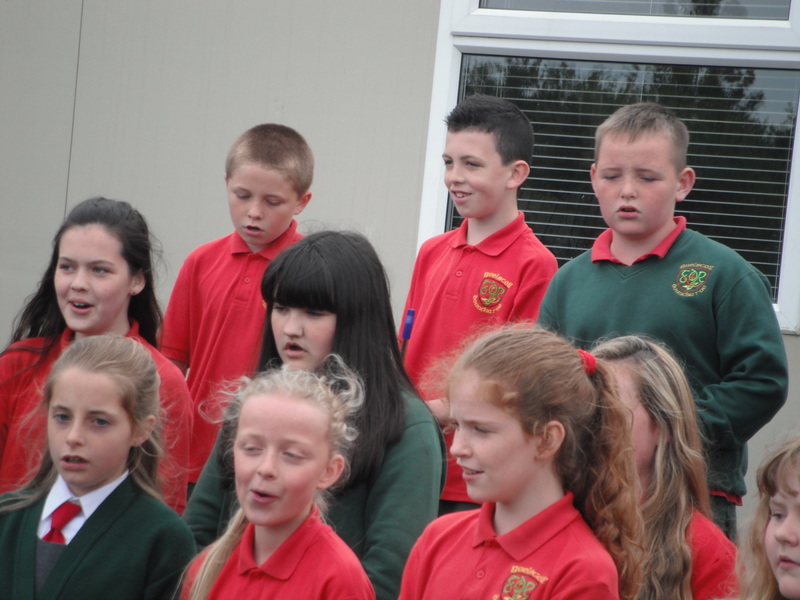 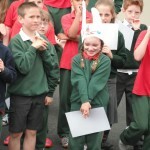 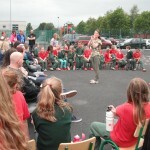 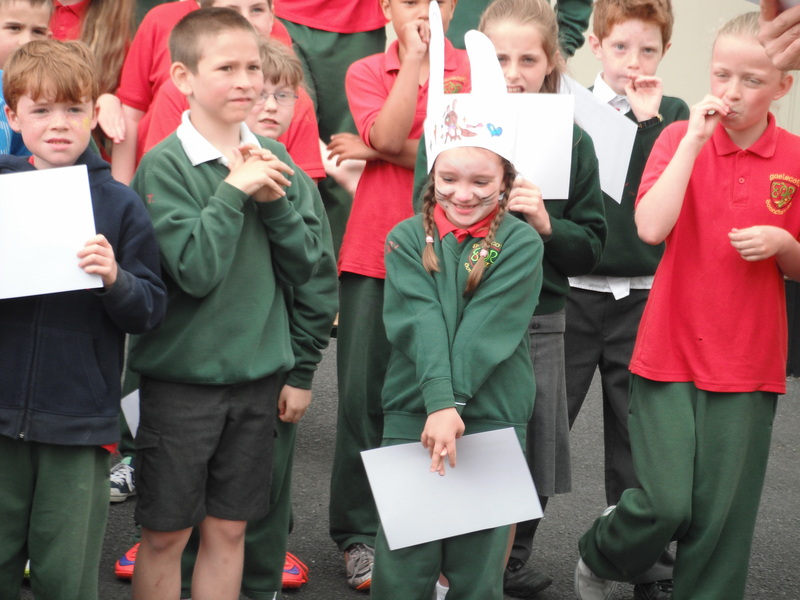 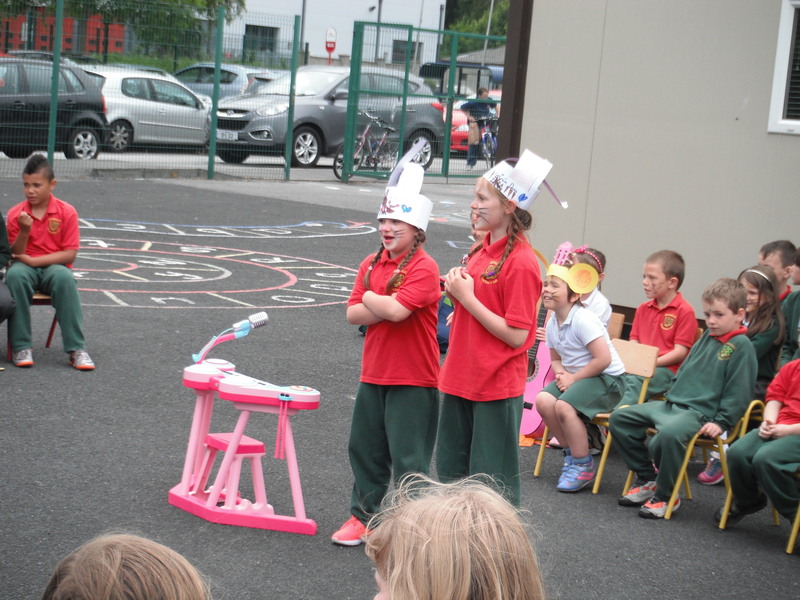 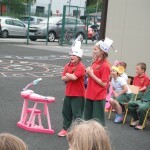 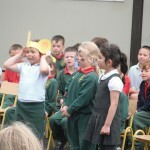 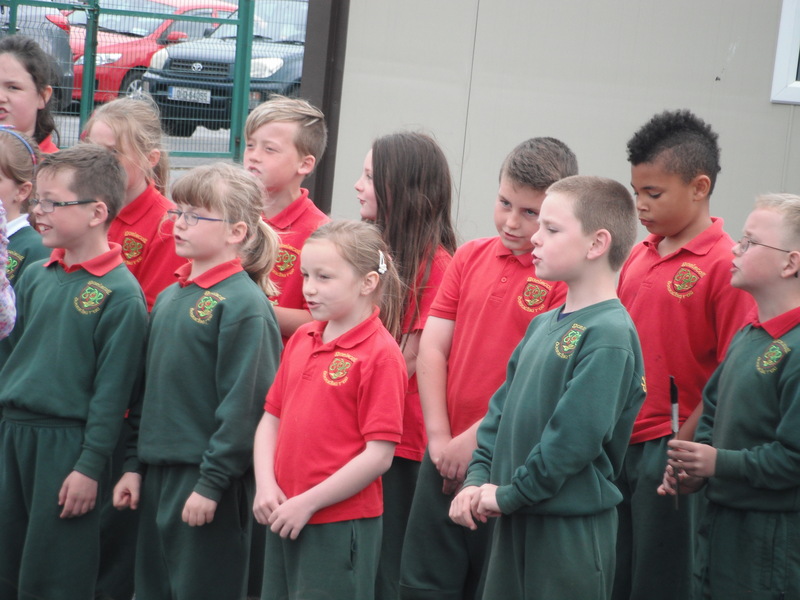 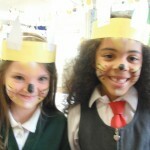 The children held an open air concert to celebrate the school’s 30 year anniversery. 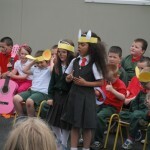 There was singing and drama and plenty of music played. 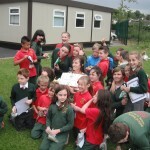 Everyone had some yummy birthday cake and a great day was had by all!